dry gulab jamun recipe | dry jamun with milk powder with detailed photo and video recipe. 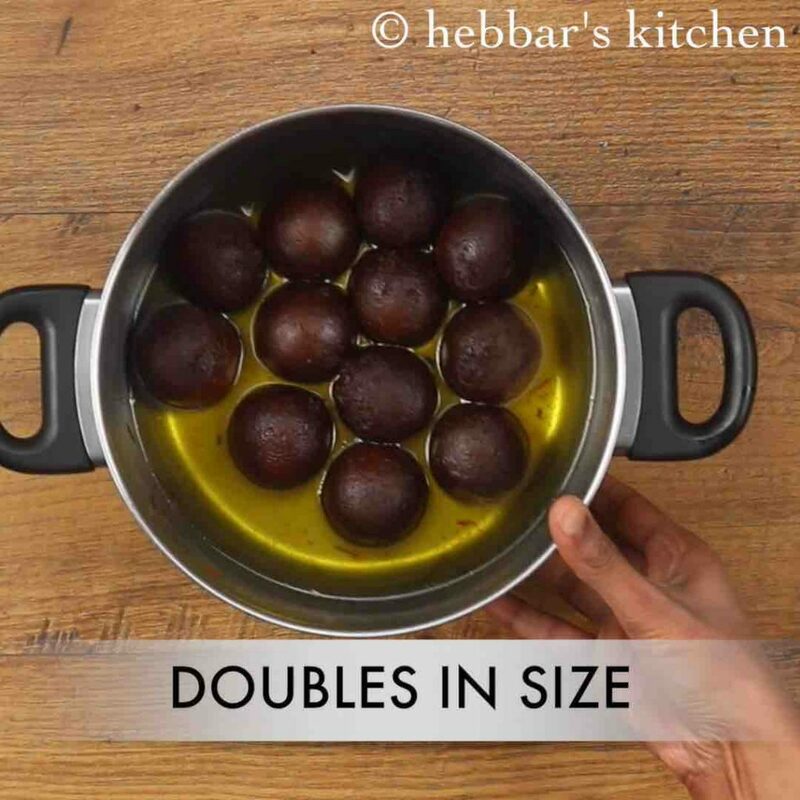 yet another variation to the most famous gulab jamun dessert, ideal for sharing with family and friends during the festival seasons of diwali and navaratri. the recipe follows the same procedure as traditional gulab jamun or kala jamun but are served without the sugar syrup. 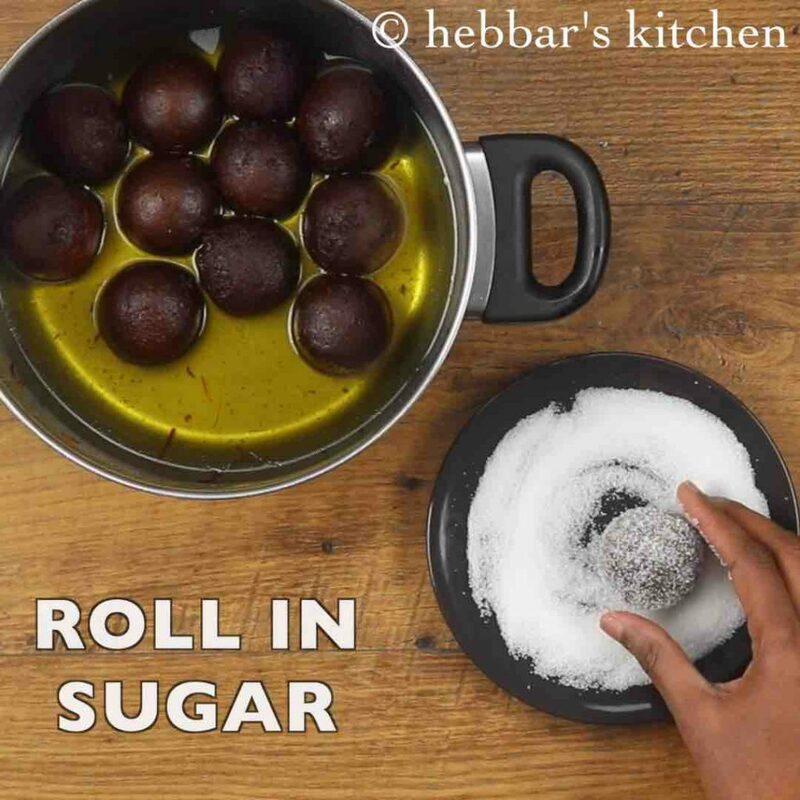 dry gulab jamun recipe | dry gulab jamun with milk powder with step by step photo and video recipe. 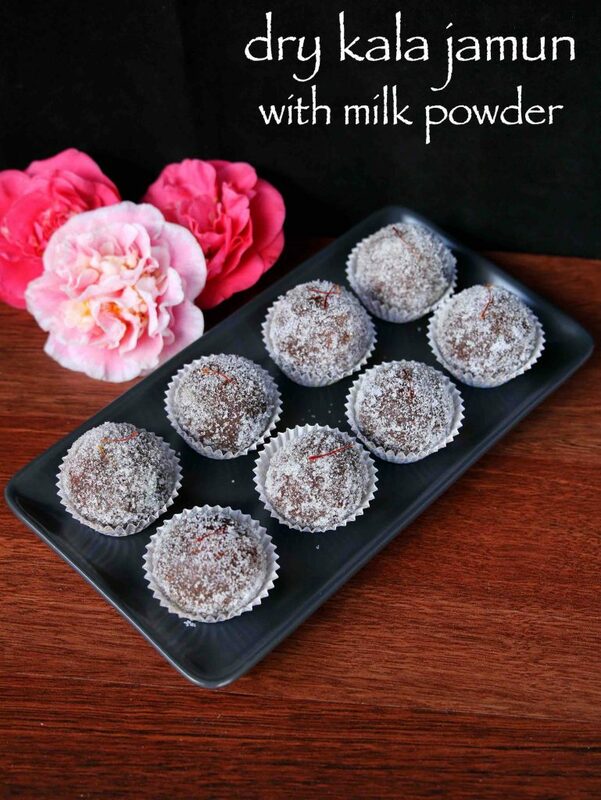 perhaps one of the recent innovative and appreciated indian sweet recipe served dry with sugar crystals. most commonly dry gulab jamun recipe is found in the feast of religious or special occasions as it is easy to serve and consume. further it is also common practice to serve warm dry jamun with cold vanilla ice cream. i have shared couple of variants to jamun recipe till now which includes, gulab jamun, instant gulab jamun, bread jamun and kala jamun. but out of all dry gulab jamun with milk powder is my personal favorite. to be honest dry jamun was one of star attraction in my marriage feast. my mother knew about my special interest to this recipe and she made sure to have this on my important day of life. but these days i hardly get time to prepare my favourite recipes as most of the time i am busy fulfilling my readers recipes request. 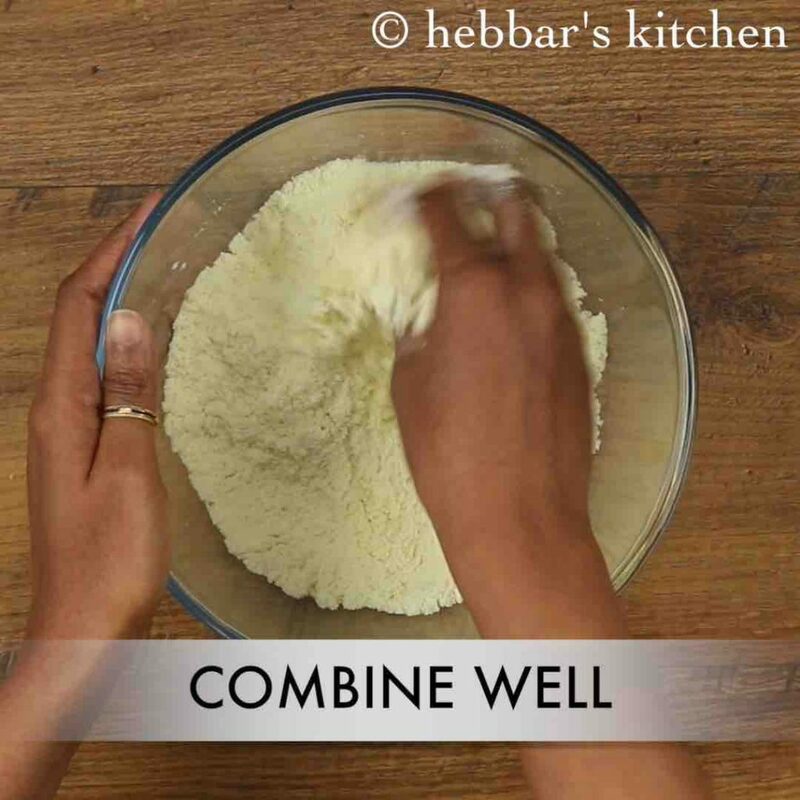 fortunately, my husband reminded me about this recipe and asked me to share it for this years navaratri festival. many thanks to him! some critical and important tips and recommendations for a perfect and tasty dry gulab jamun recipe. 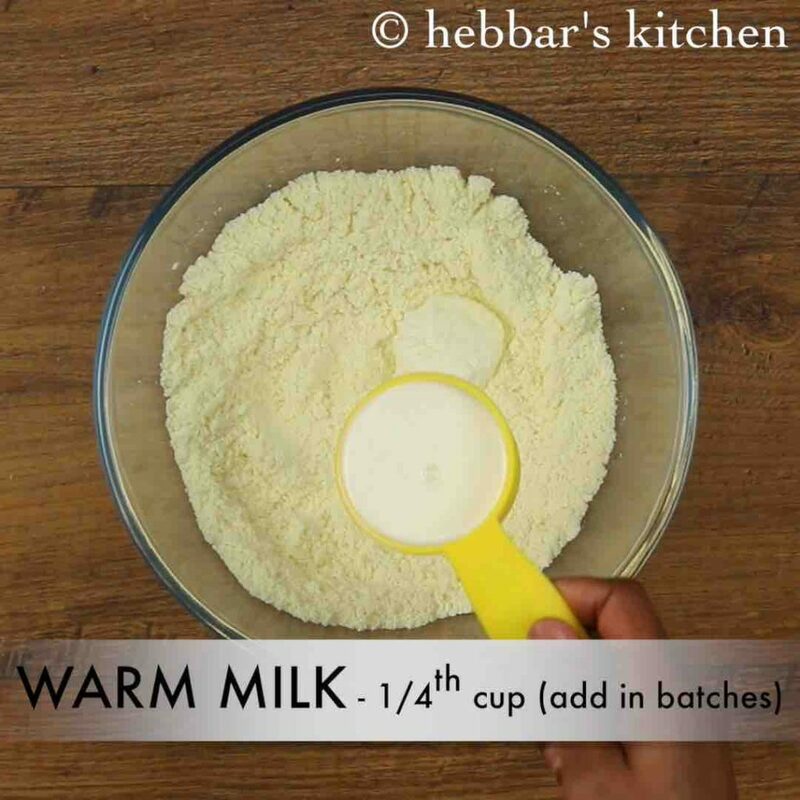 firstly, use warm milk to prepare dough and never knead dough. 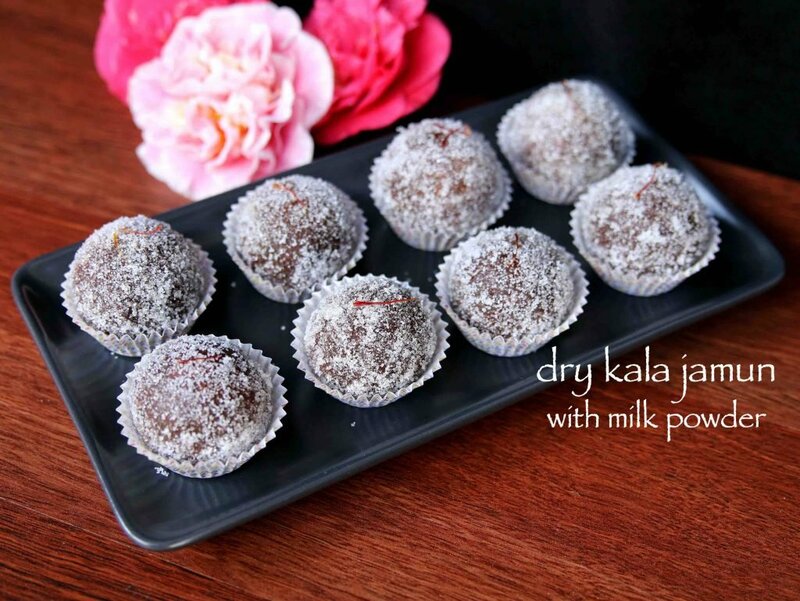 also if you are looking to stuff dry fruits in centre then check out my kala jamun recipe. finally, fry on low flame, else the jamuns will not get cooked from inside and remain raw. firstly, prepare the jamuns by mixing 1 cup milk powder, ¼ cup maida, 1 tsp rava, pinch of baking soda and 1 tsp ghee. 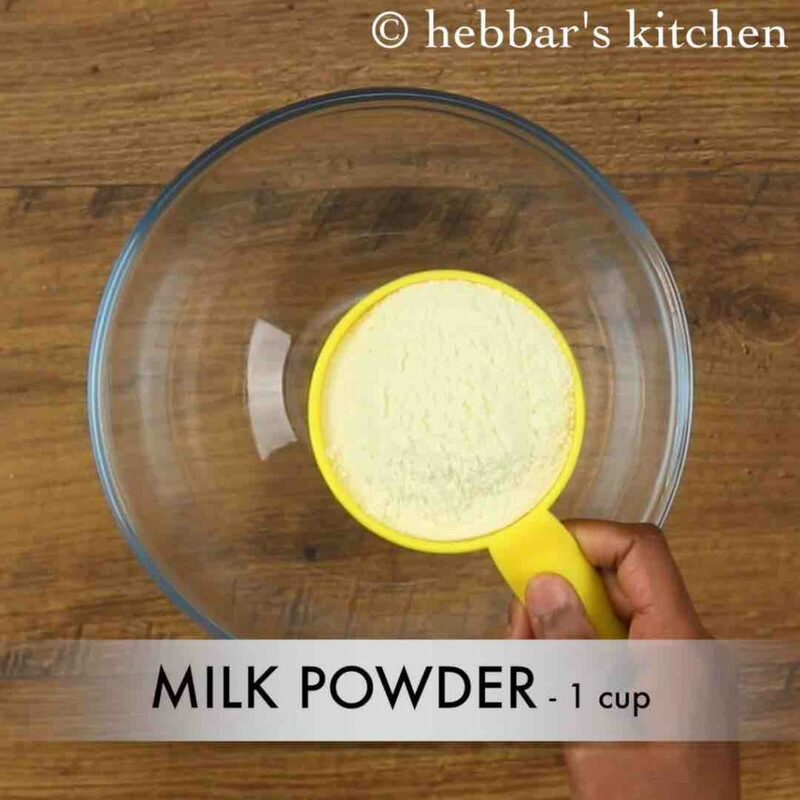 now add 1 tsp curd, ¼ cup milk (in batches) and start to combine the dough. 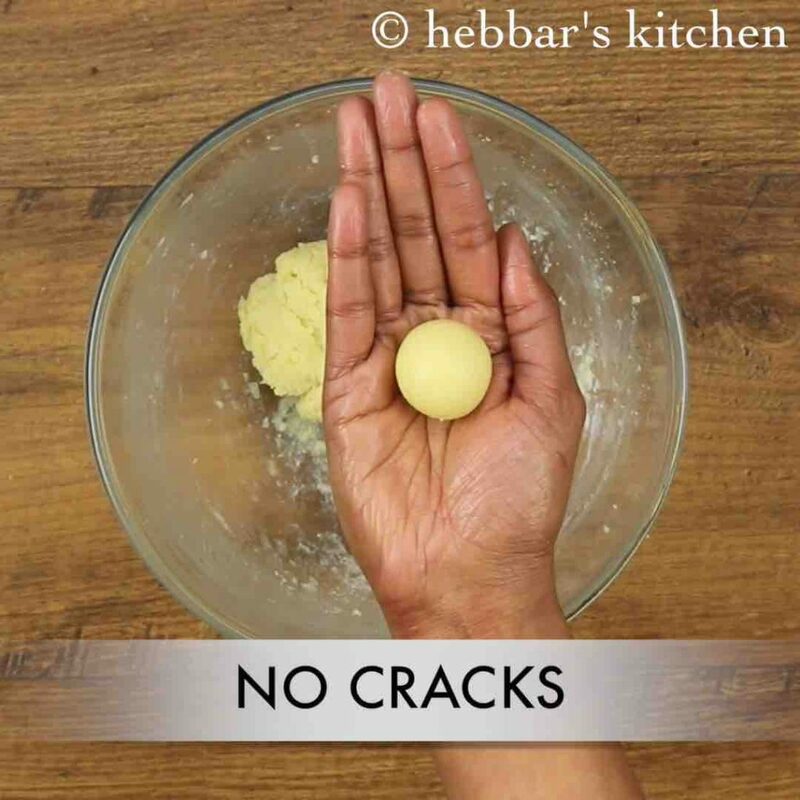 grease both hands with some ghee and prepare small balls without any cracks. 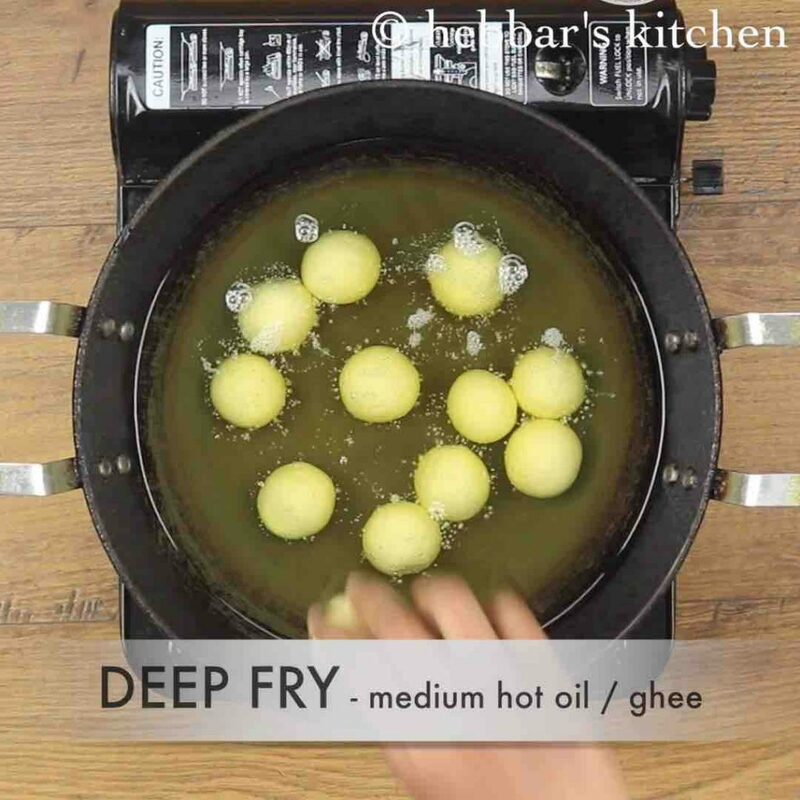 deep fry in medium hot oil / ghee. stir continuously making sure the jamuns gets cooked from all sides. 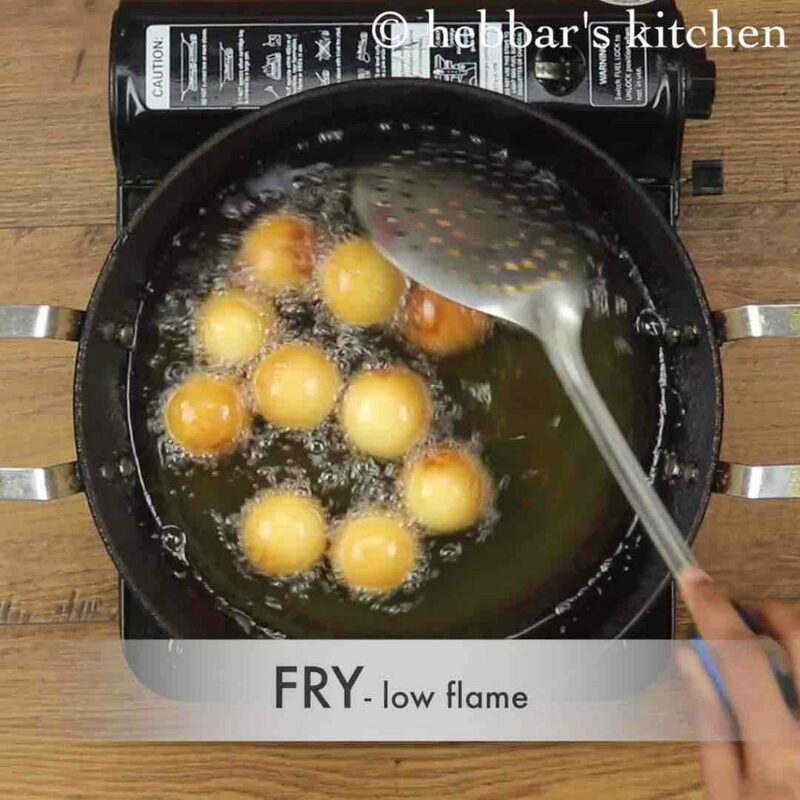 fry on low flame till you get black / kala jamuns. 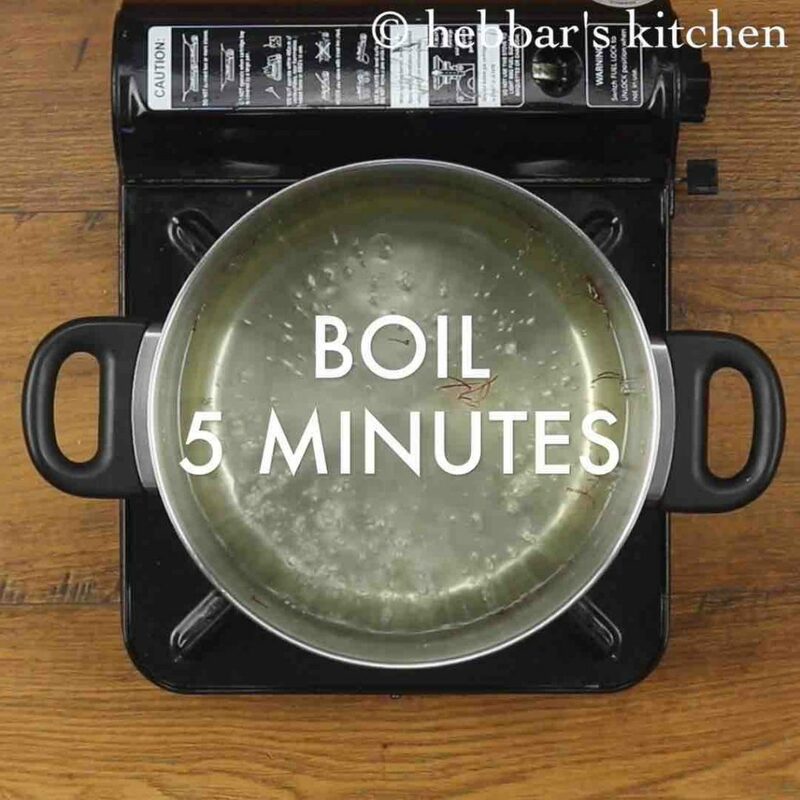 now drain over kitchen paper to absorb extra oil. 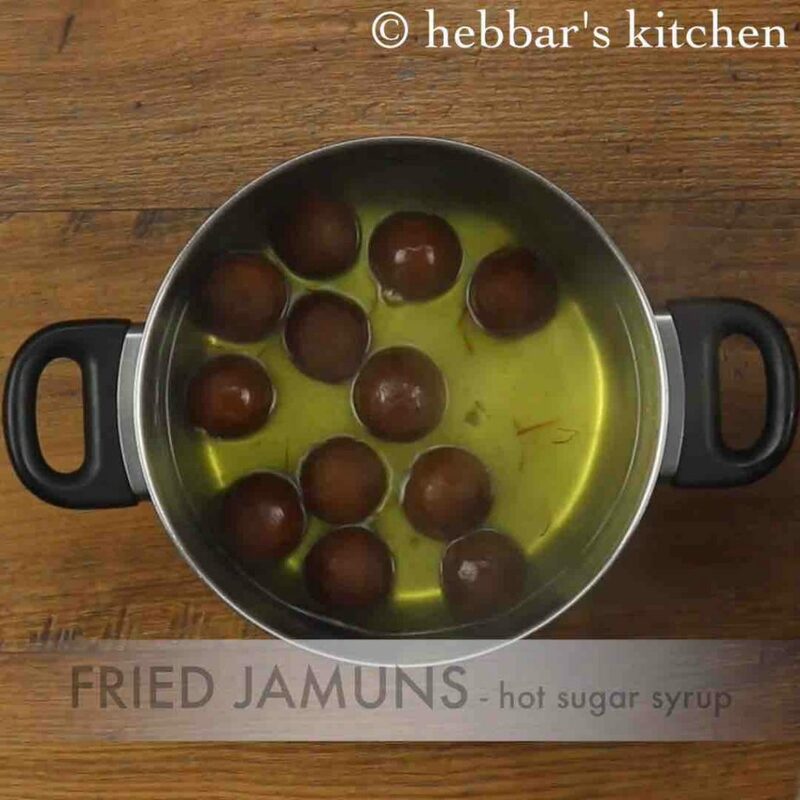 transfer the fried jamuns into prepared sugar syrup. 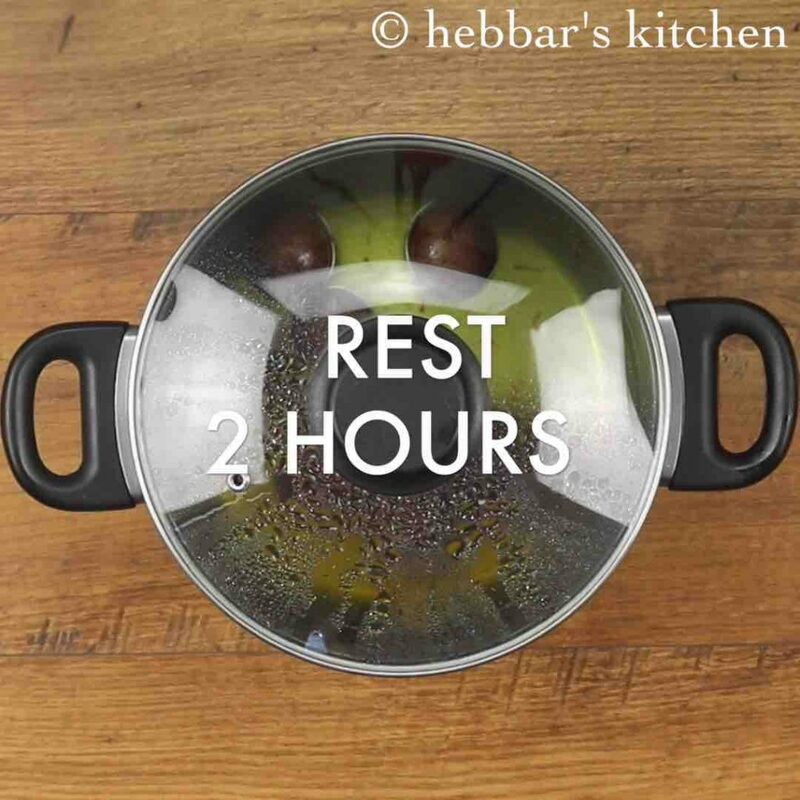 cover and rest for 2 hours or till the jamuns absorb sugar syrup well. after 2 hours, the kala jumun have doubled in size. 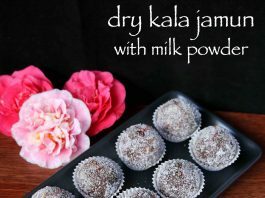 drain off the kala jamun from sugar syrup and roll in sugar. finally, serve dry kala jamun / dry jamun or store in refrigerator for a week. 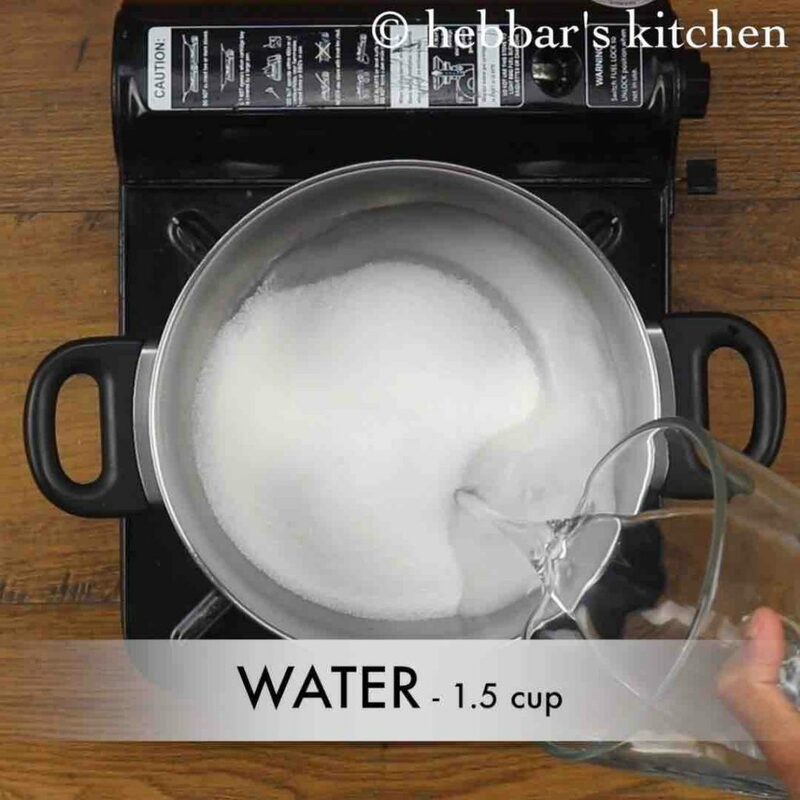 firstly, in a large vessel take 1½ cup sugar and 1½ cup water. also add few threads saffron and stir well making sure the sugar dissolves completely. 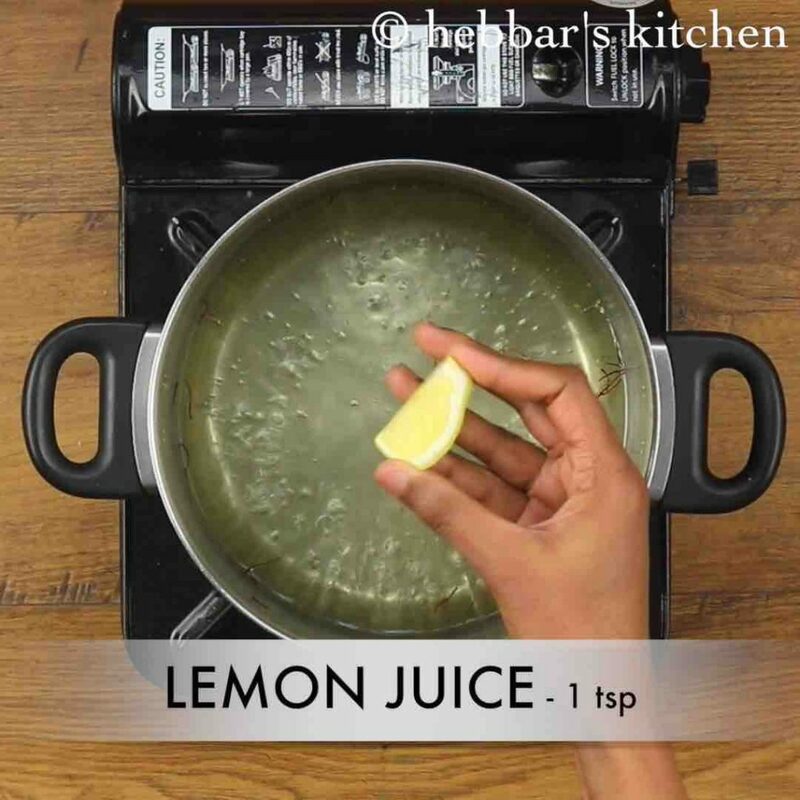 now turn off the flame; add ¼ tsp cardamom powder and 1 tsp lemon juice. 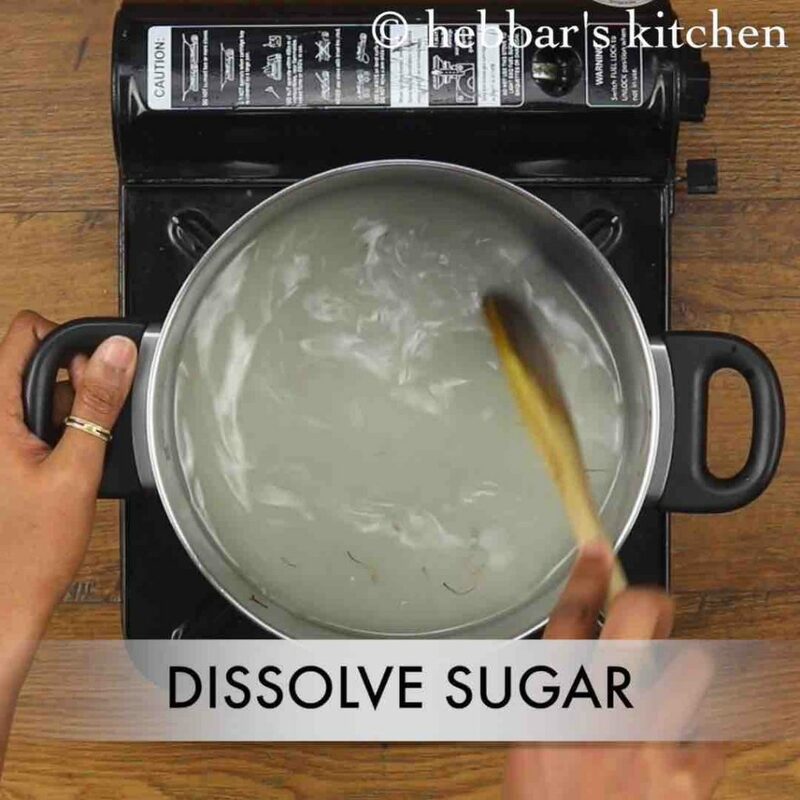 stir well and the sugar syrup is ready. cover and keep aside. now prepare the jamuns by mixing 1 cup milk powder, ¼ cup maida, 1 tsp rava, pinch of baking soda and 1 tsp ghee. 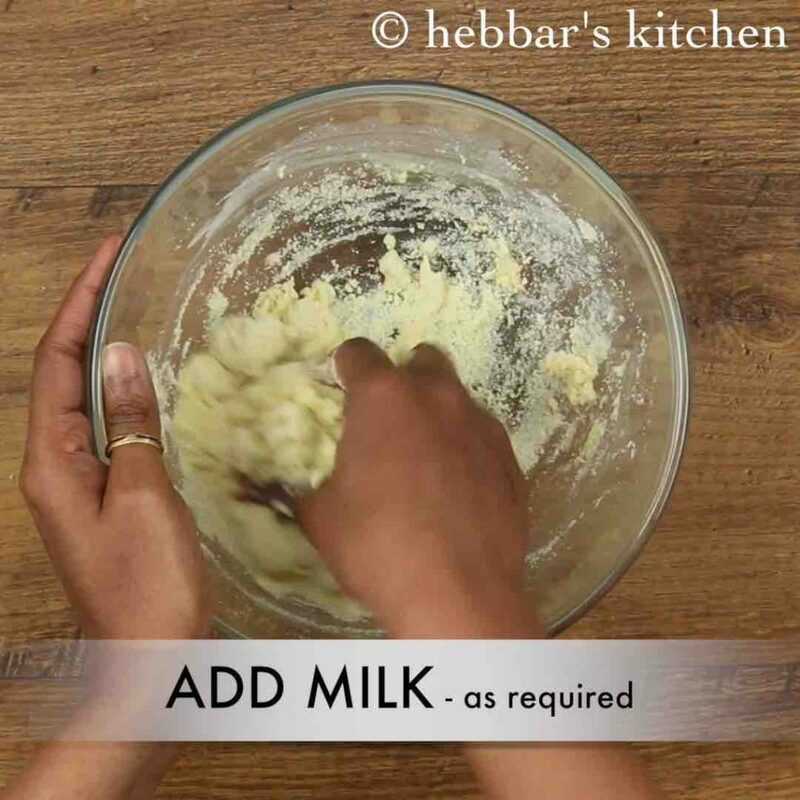 add more milk if required and make a soft dough. 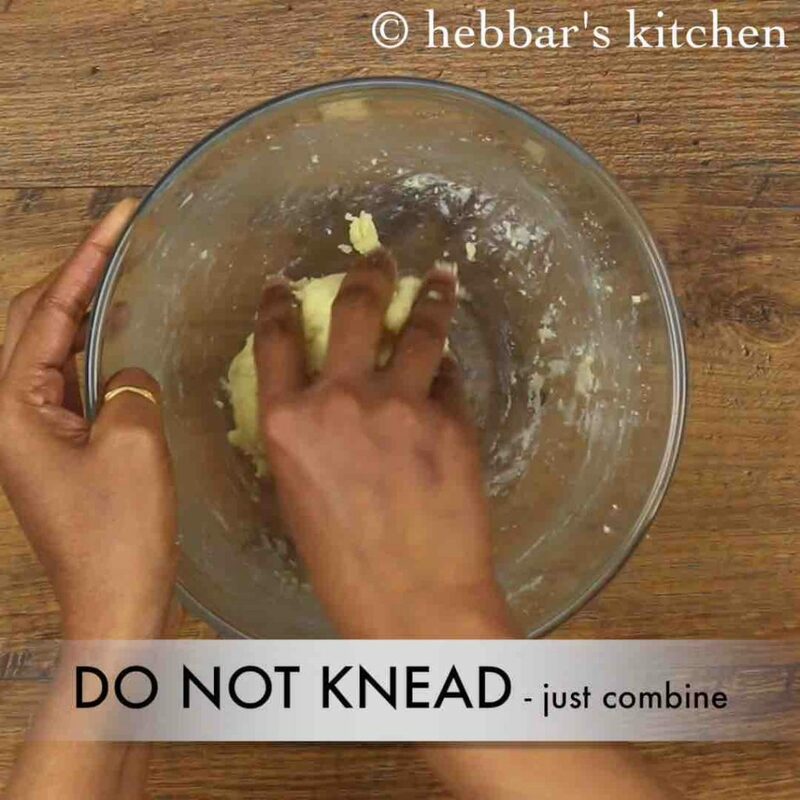 do not knead the dough as it ends up into hard jamuns. 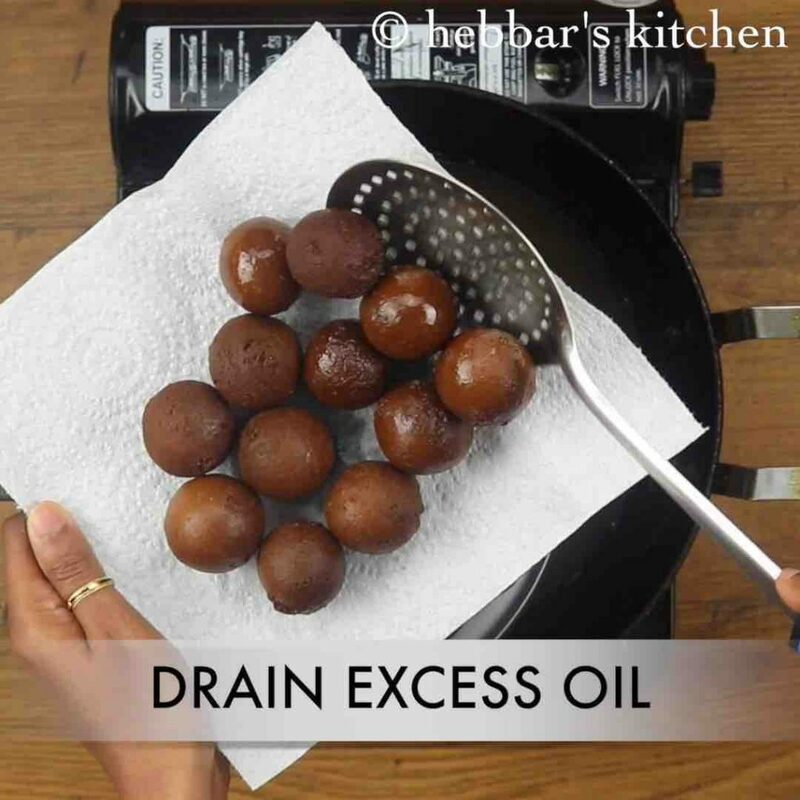 grease both hands with some ghee and prepare small balls without any cracks. 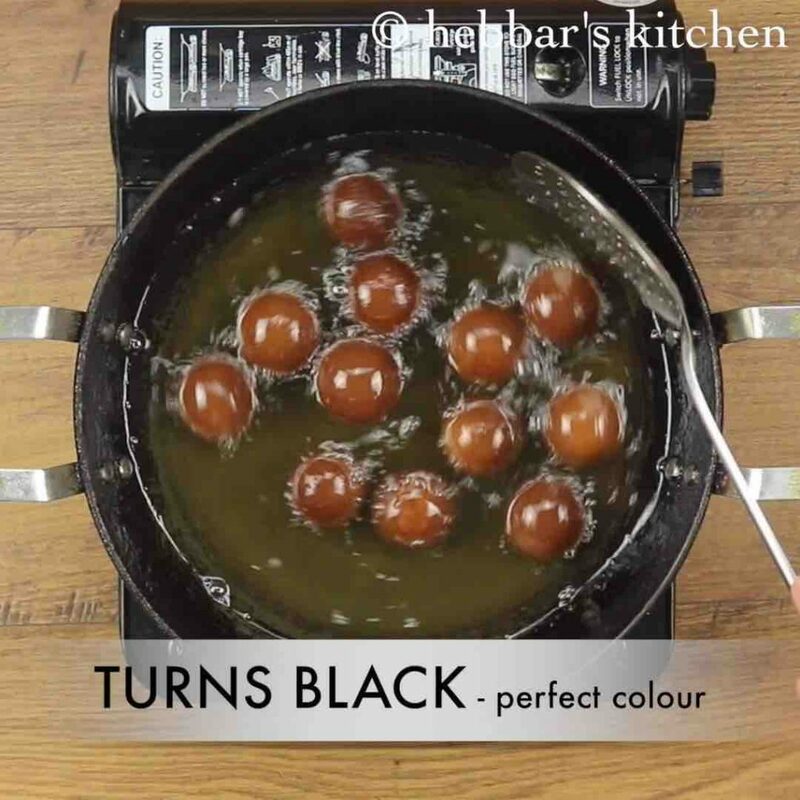 else jamuns will break while frying. 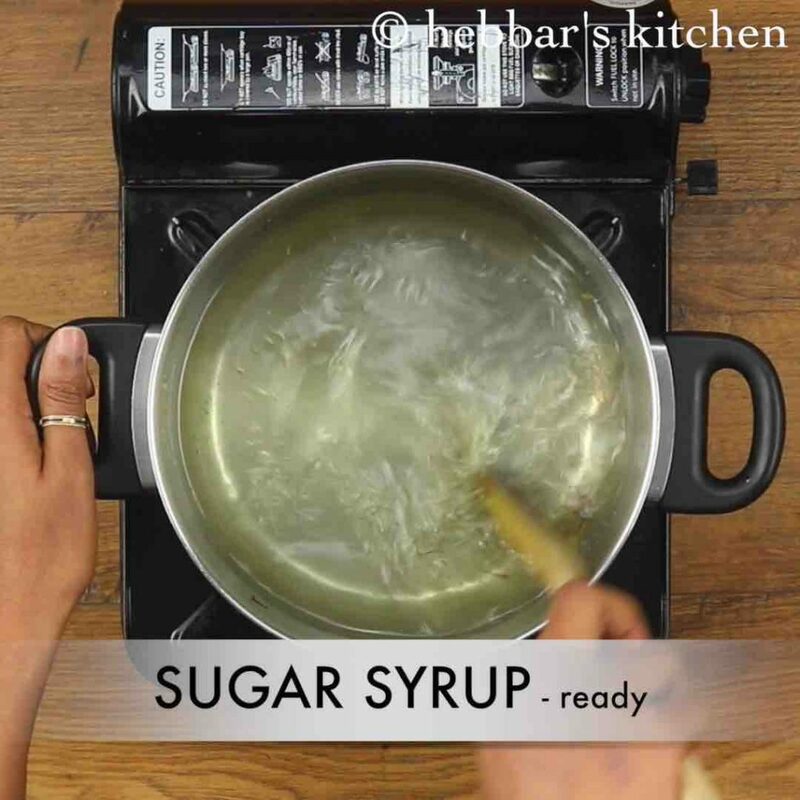 firstly, adding a tsp of lemon juice to sugar syrup prevents sugar syrup from crystallising once cooled. also if you do not prefer kala jamun then you can fry the jamuns till golden brown and prepare dry gulab jamun recipe. additionally, make sure to fry on low flame, else the jamuns will not get cooked from inside. finally, dry kala jamun taste great when fried in pure ghee. Hi Archana, you are doing great job..btw today i just did the kala jamun as dry jamun and it’s a hit. how many days can I store these ? how do I store them in right way ? stays good for 1 wk ..refrigerate it.. I am ur great fan and almost got interest into cooking after seeing ur recipes. A small doubt ,by adding lime will it not change the taste of the syrup or the dish as a whole ? ?